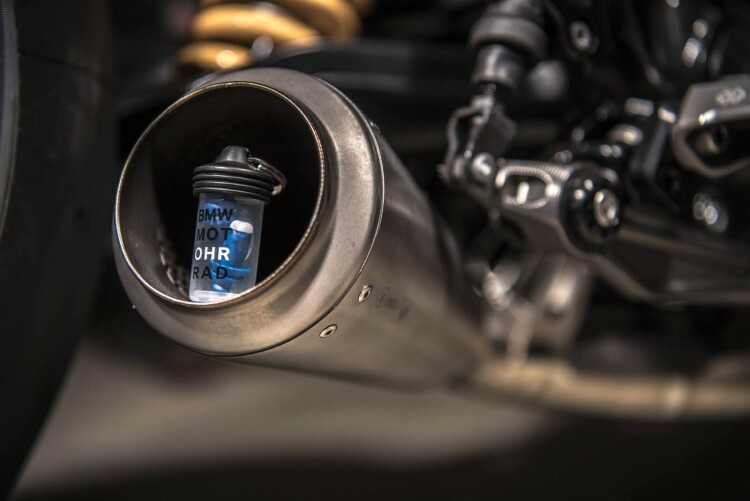 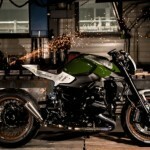 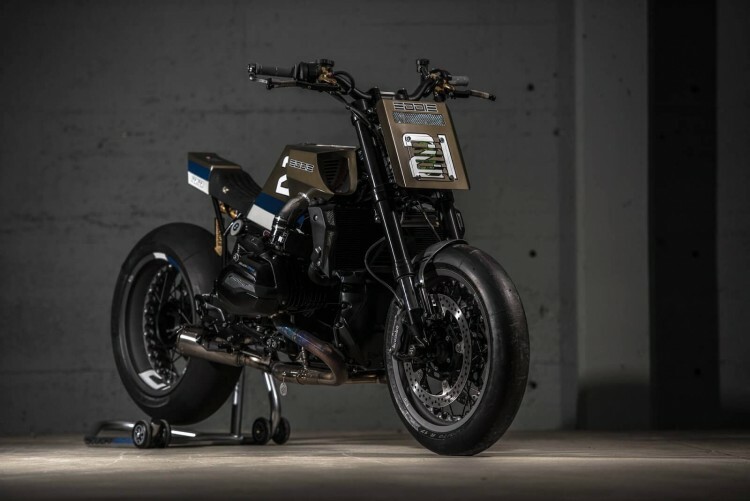 VTR Customs is the in-house custom department of the official BMW dealer Stucki 2 Rad in Schmerikon, Switzerland. 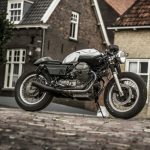 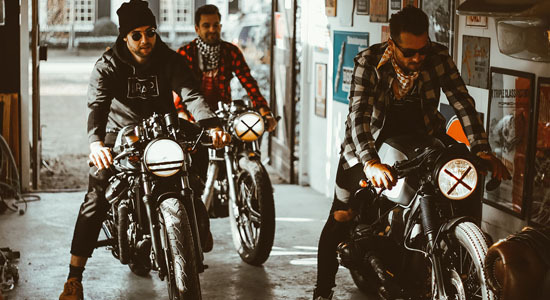 This independent custom shop specializes mainly in BMW conversions. 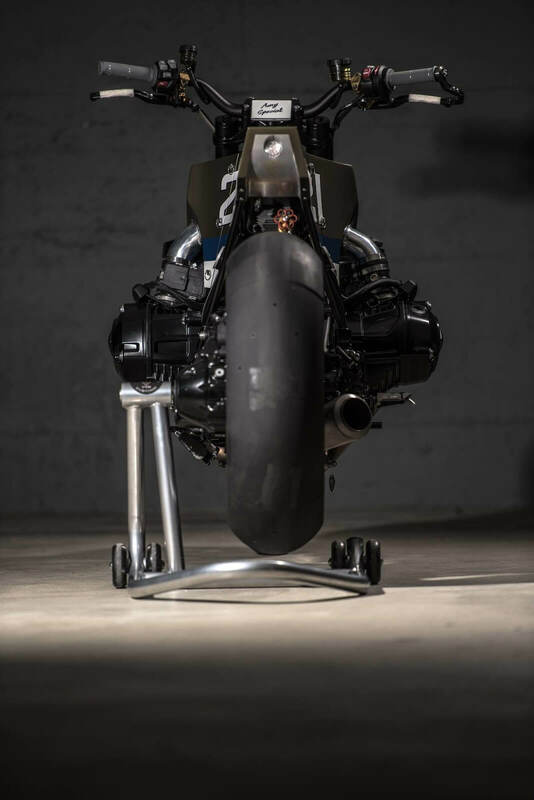 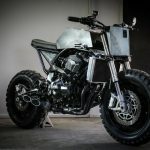 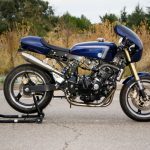 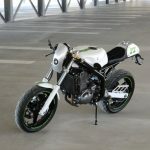 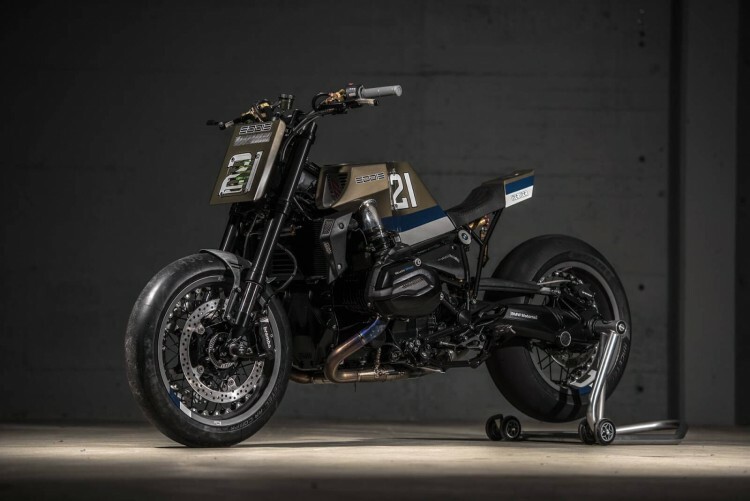 No wonder that VTR Customs selected a current motorcycle from the range of models by the Bavarian manufacturer for participation in Essenza Sprints (check out this brutal BMW R1200R Fighter). 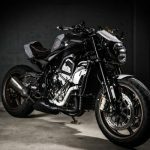 Next to that, they’re a regular participant at Glemseck, one of the most exclusive 1/8 mile drag race events for custom motorcycles. 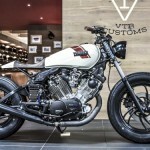 VTR Customs also one of those workshops that seem to do everything right. 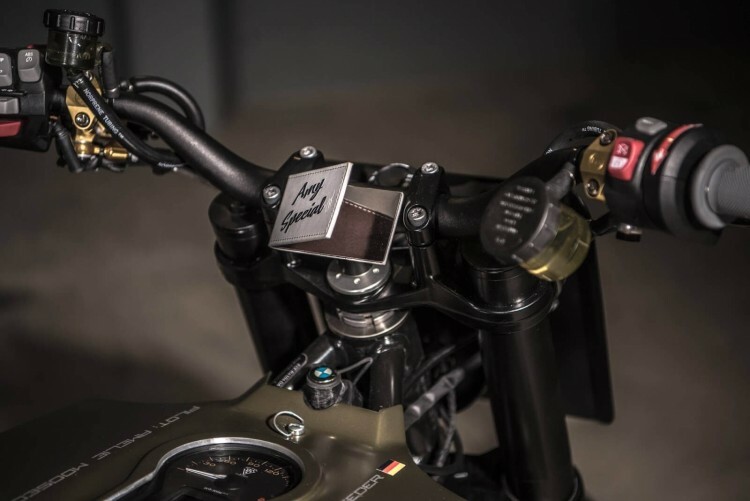 Every single machine built by the team of Daniel Weidmann is a masterpiece. 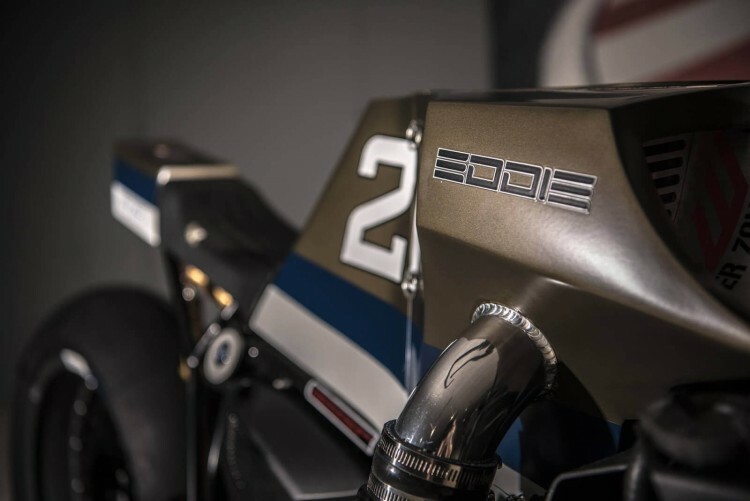 Just like this brutal BMW R1200R “Eddie21”; a tribute to famous superbike racer Eddie Lawson. 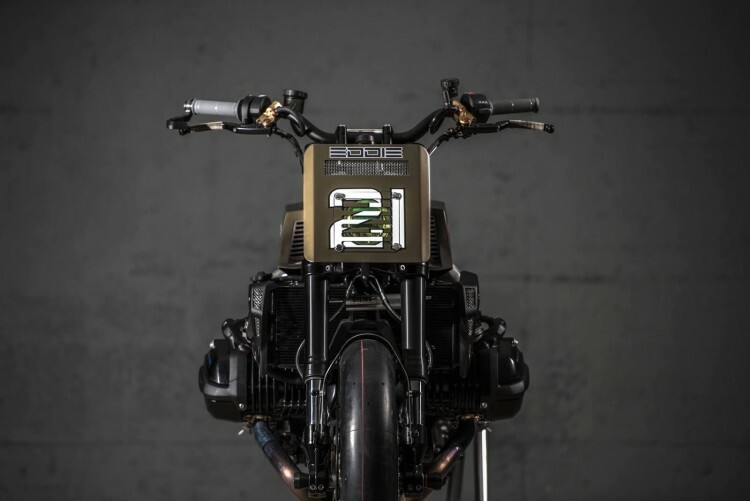 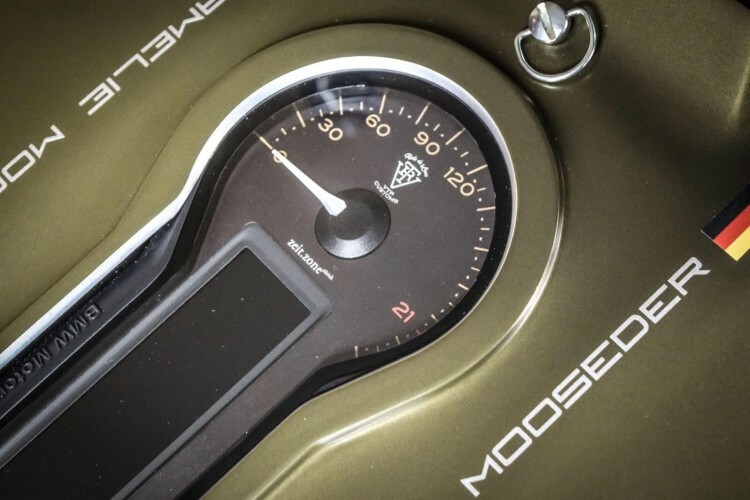 An incredible machine which will be raced by VTR’s regular racer driver, Amelie Mooseder.